Most Blockchain events either do not go into Hands-on practice where you really learn or do not start from the Fundamentals. We believe only seeing & listening is not understanding. This event is packed with many hands-on exercises and do not require any programing skills. Just bring down your laptop with power plug. 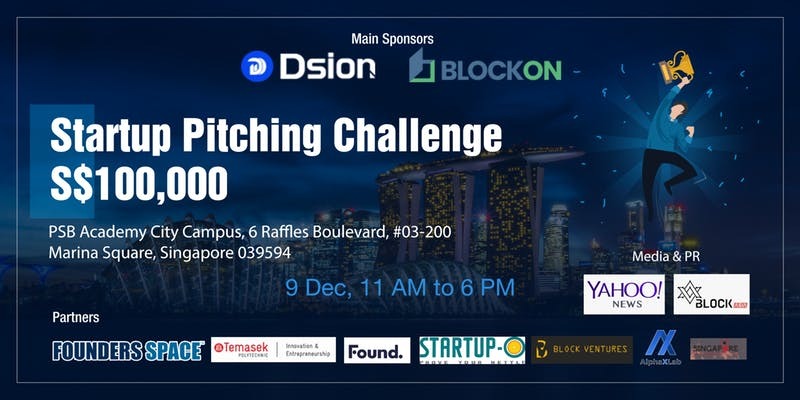 If you are programmer & want to learn how Blockchain Tech Stack is different from traditional Tech Stack in term of Frontend, Backend & DB Structure, this is the event you must come down. We’ll go through which technology from traditional stack represent which technology in Blockchain Stack. Our previous event was very overwhelmed, and many people didn’t manage to register. So, Hurry up & Register asap before Tickets are GONE! 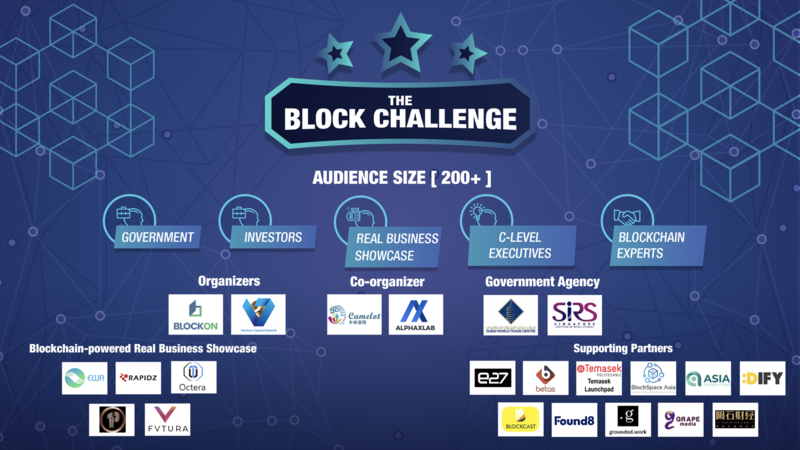 If you want to read more details such as Topics, Blockchain Experts & Organizations involved in the event, feel free to scroll down. If not, Hurry up & Register your seat Fast! • What is inside a Block? 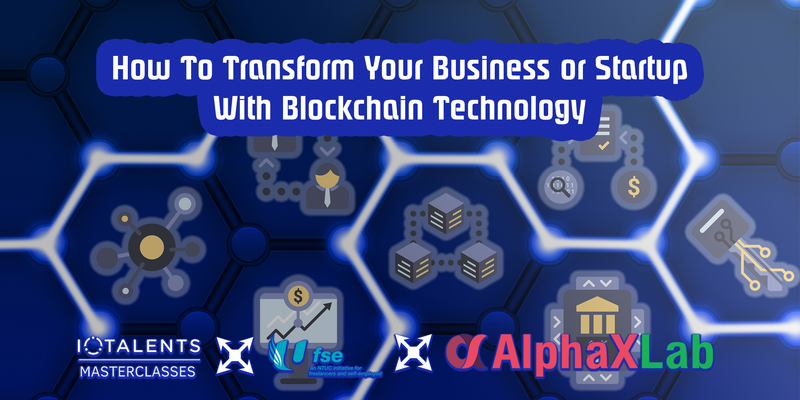 • How much revenue can Blockchain increase for your Business? Jack is a serial entrepreneur & built multiple startups in which one of it achieved half a million in revenue in its 1st year. 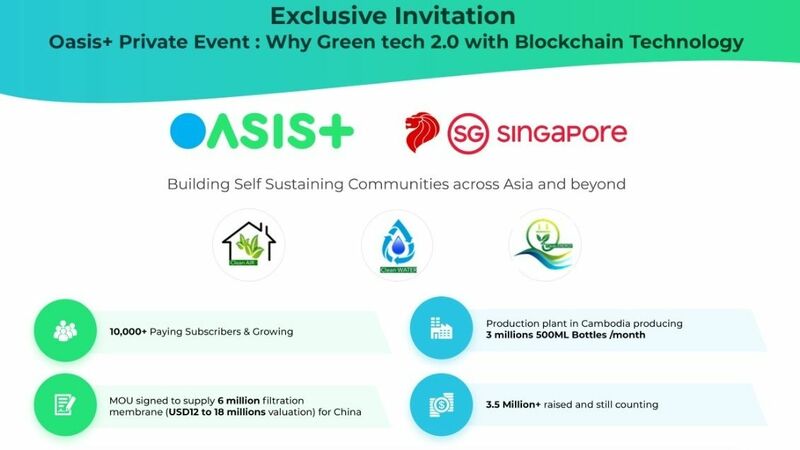 He has been working on multiple ICO Projects such as Sozo, Axcite, FreshBids, Adrenaline Chain, Baxo & AladdinCoin from Singapore, Malaysia, Australia, Indonesia, Israel & Brazil. He also serves as CTO in KBC and advocating Blockchain Technology to Enterprises. Rennie is an advocate of AI, IoT, Big Data, BlockChain Finance/Cryptonomics Specialist, Asia’s 1st Crypto Fund Advisor & Influencer. He is also Ex-Citibanker ranked Top 2% amongst his Citibanker peers and Assets Under Management circa USD 200,000,000. 17+ years global work experience largely divided between Banking & Finance and High Tech industries. He currently sits on the advisory boards of several VC seeded revenue generating companies.